Almost three quarters of an acre on the water! 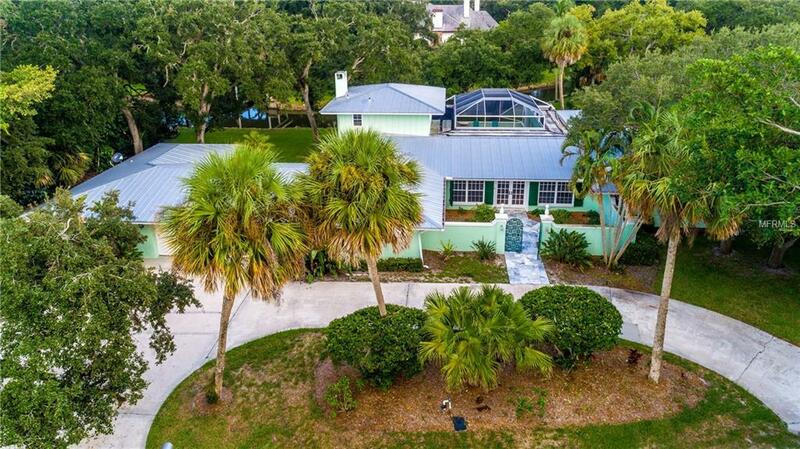 Elegant and open, this spacious pool home is located on the water with easy access to the Indian River. 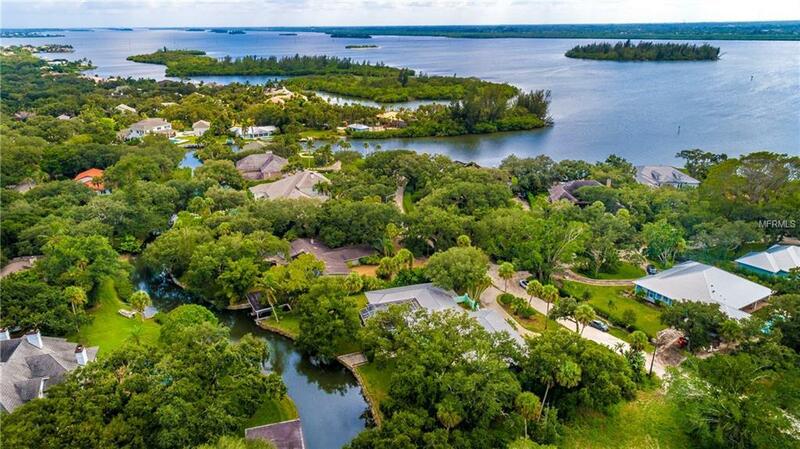 Bring your boat as you have a dock and a boathouse on the property. 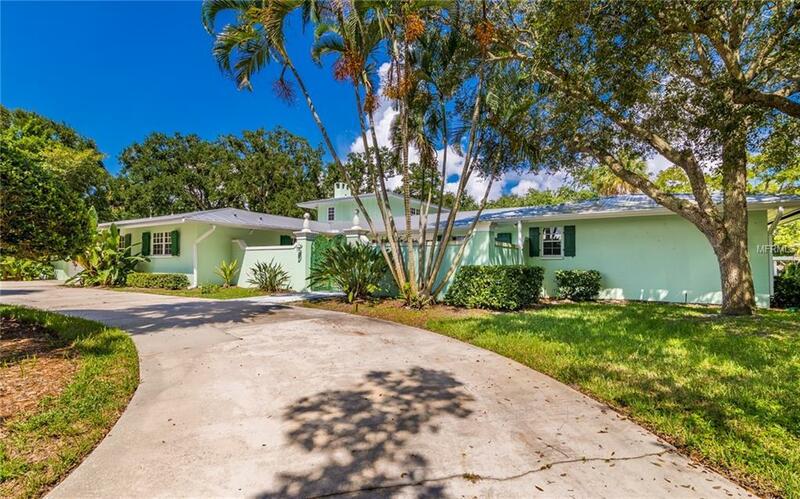 Situated on a quaint oak canopied lane and just two minutes from South Beach. Relax by the spectacular black diamond finish pool which overlooks your little slice of paradise.Conveniently close to the finest amenities of Vero Beach, including favorite bistros and fine dining restaurants, boutique shops, schools (including St. Edwards), Vero Beach Museum of Art, Riverside Theatre, and several oceanside parks. There are abundant water activities nearby including boating, fishing, kayaking, surfing, swimming and snorkeling as well as biologically-diverse estuary. It is also minutes from numerous golf courses and marinas. 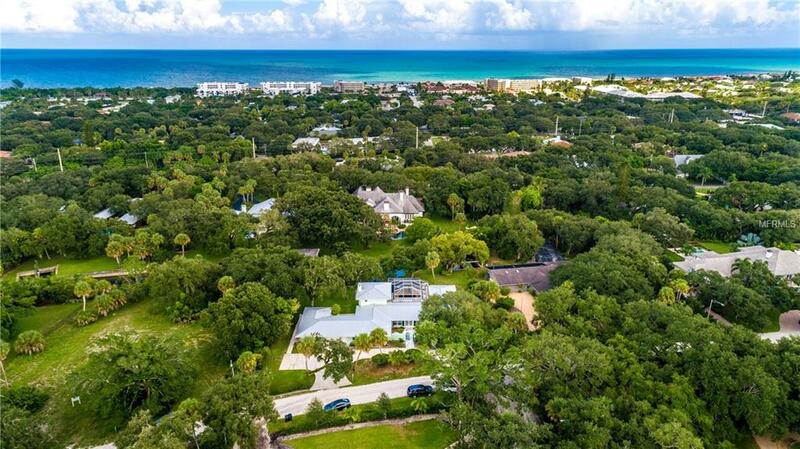 Listing provided courtesy of Treasure Coast Sotheby's Intl.